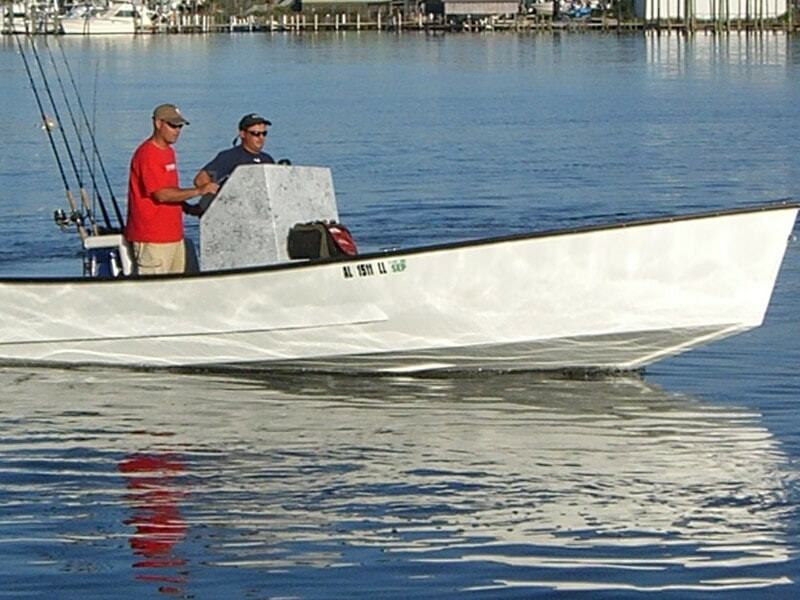 These rates are private charter only, shared/walk on trips not available for inshore charters. Please contact charter office for any additional information. EVERYTHING PROVIDED FOR FISHING!!!! Including license, bait, and tackle!